Leverage Vanessa’s talents in podcast development, story editing, sound design, music editing, and mixing for your new or existing project. Drawing on a doctorate in Clinical Psychology, 10-plus years of audio editing and mixing, and a decades-long career as a composer, Vanessa brings a unique perspective to creating compelling audio stories that focus on the human experience, and incorporate a rich setting of music and sound. "For me, radio documentary is the natural synthesis of my major past endeavors – psychology and songwriting/music-making. I am acutely drawn to the workings of humans, individually and in relationship to each other and the world. I love talking to people, listening deeply, and learning what’s beneath the surface, and then creating something new from what I’ve learned; something that stands alone, draws others in, and enriches others in some way." Vanessa’s audio documentary work has been featured on public radio stations both in the U.S. and internationally, including Radio New Zealand and CBC Radio Canada. Her work has been featured on numerous podcasts such as 99% Invisible, The Organist, HowSound, UnFictional, Here Be Monsters, Good Food, Neighbors, Van Sounds, and Podcast Playlist. She’s also done freelance audio production work for outlets such as Reveal and the Los Angeles Times. Vanessa produces the KCRW podcast, "Nocturne", which is an exploration of the night and of how thoughts, feelings and behaviors transform in the dark. "Do I truly know you if I only know the daytime you?" Nocturne is story driven and sound-rich, with experimental music mash-ups. Nocturne has been featured in the New Yorker, Wired, Refinery 29, The Guardian, New Statesman, The Irish Times, among others. Vanessa was an Associate Producer for “RISE: Climate Change and Coastal Communities”, a multimedia project including 3 hour-long audio documentaries, six 6-minute“webstories”, and six 20-minute podcasts. The hour-long pieces have played on over 200 public radio stations in the United States, as well as internationally through NPR Worldwide. RISE received the Outstanding Feature Story, 2nd place, from SEJ in 2012 and the Clarion Award, Best Radio Documentary Series, 2012. Vanessa produced “Shake It! A modern Polaroid love story” in 2014, with co-producer, Megan Jones. “Shake It!” takes a tender look at two modern photo technologies - Polaroid and digital photography - and the human and visual connections we make with them. "Shake It!" premiered on WNYC. Vanessa's piece "Before You Do This" (co-produced with Kent Sparling) was one of the top ten finalists in KCRW's 24-Hour Radio Race in 2014. She was also a participant in the Transom Traveling Workshop on Catalina Island in the summer of 2014, where she produced "Leaving Neverland". In 2012 Vanessa Produced “Beat Pedaler”, a 30-minute audio doc about bike activist, rapper, inventor and educator Paul Freedman, aka "Fossil Fool, the bike rapper". 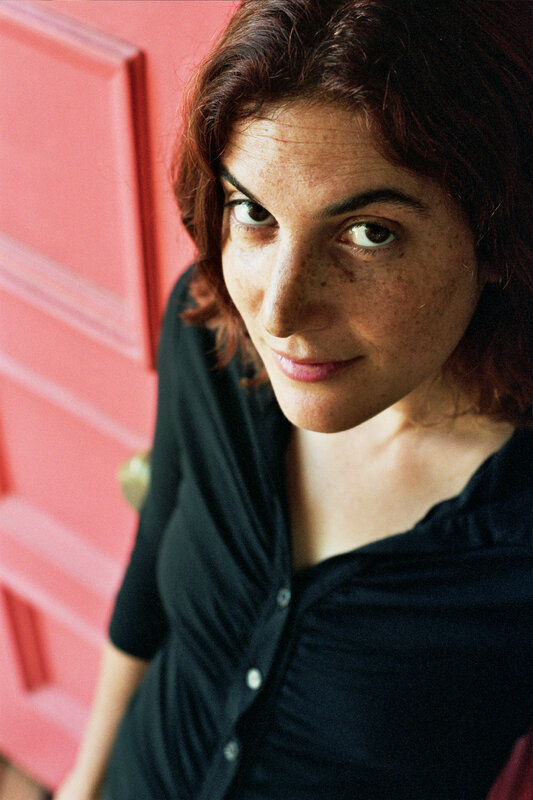 In 2010 Lowe produced her first radio documentary “Breastfeeding Beyond Infancy”, an hour-long piece exploring the issues of extended breastfeeding in the U.S.
Lowe is a singer-songwriter with five CDs of original music to her credit. She also earned a doctorate in clinical psychology from the University of Denver. She developed and hosted the radio show, Your Indie World, for 4 years on KWMR, West Marin, CA. She lives in the San Francisco Bay area with her husband and son.